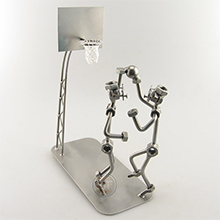 Browse our collection for the coolest gift ideas. 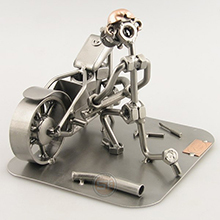 Add your own message to create a memorable gift! 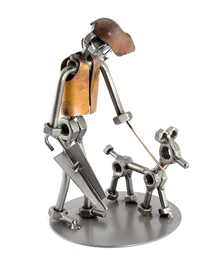 Give the gift of art to your loved ones. 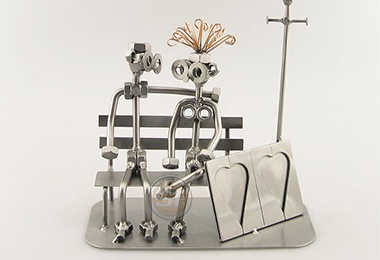 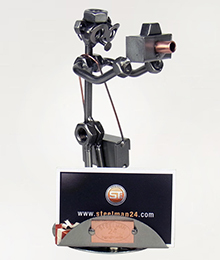 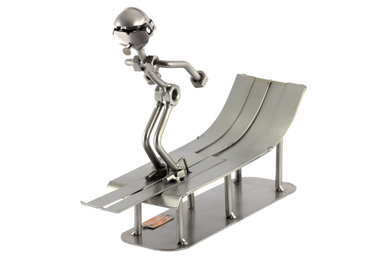 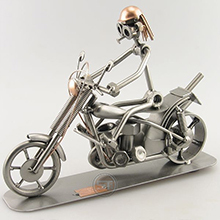 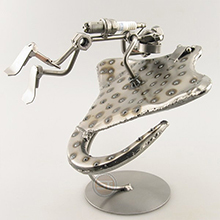 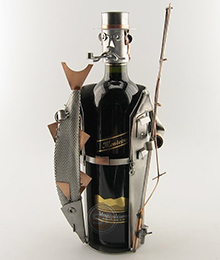 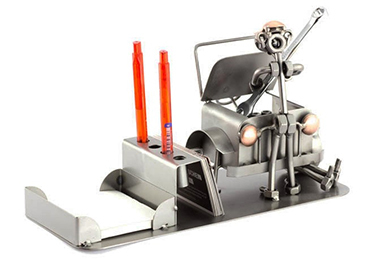 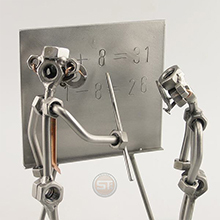 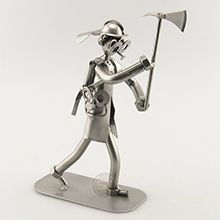 Our metal figures are elaborately handcrafted and made in Germany. 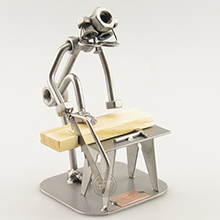 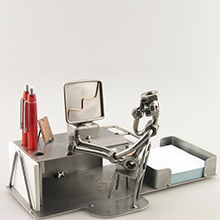 Each individual product is unique and exceeds the highest quality standards.